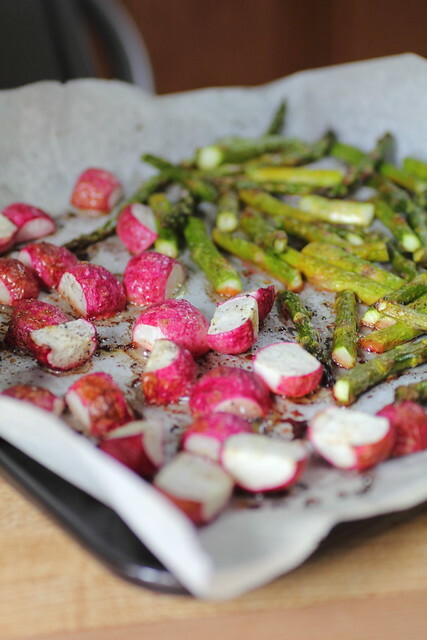 I discovered that you can roast a radish! Bake on 425 for 15 minutes or until roasted. Drizzle with a little more honey and serve! 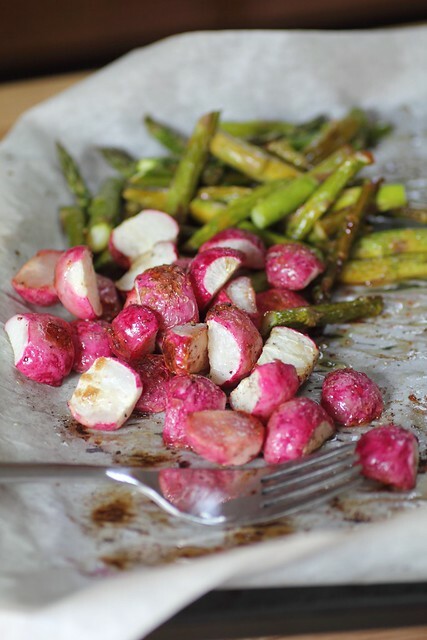 I've never tried roasting radishes before but I'm very curious to see how they taste! Hi, I am Andrea, from FL. 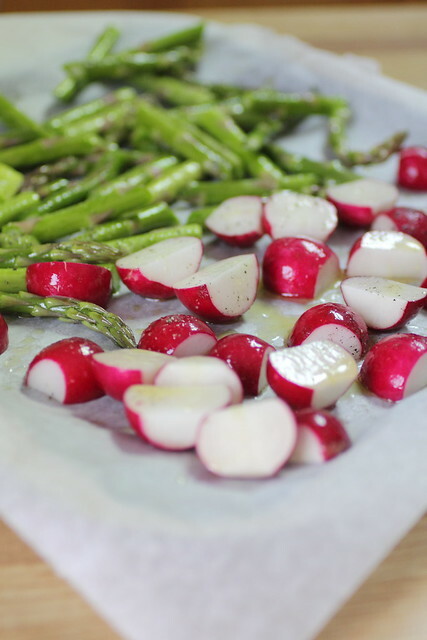 My family enjoyed the radish recipe to night. I was amazed at how mild they were.